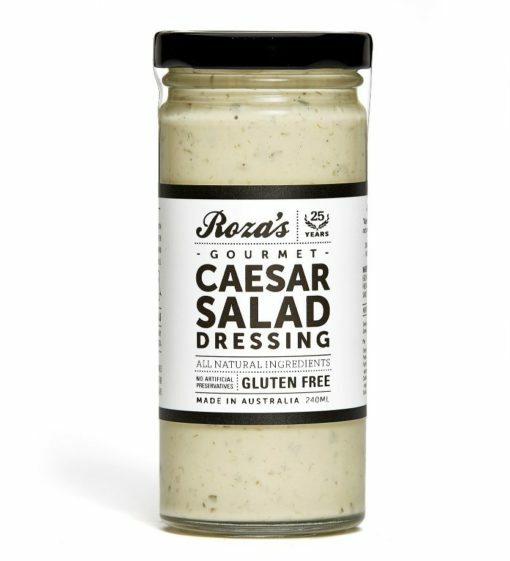 A Caesar salad in a bottle – just add lettuce! 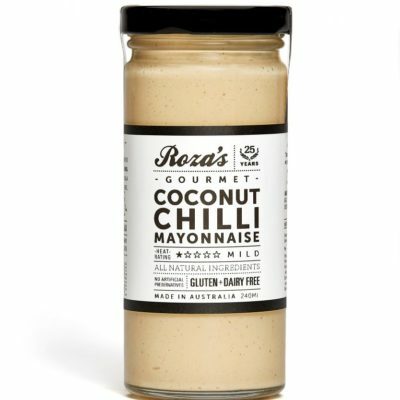 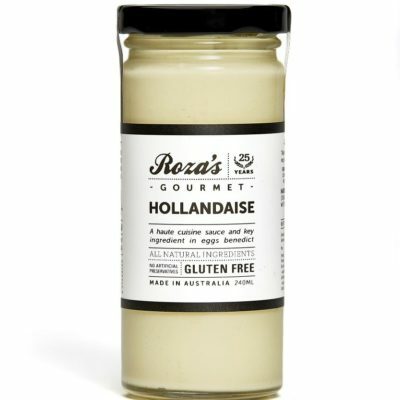 This sauce is loaded up with anchovies, capers, Parmesan cheese, garlic, and cracked pepper on our beautiful honey mayonnaise base. Don’t limit it just to Caesar Salad, it goes on any type of salad, and not only that it goes on anything you would use a mayo for too! 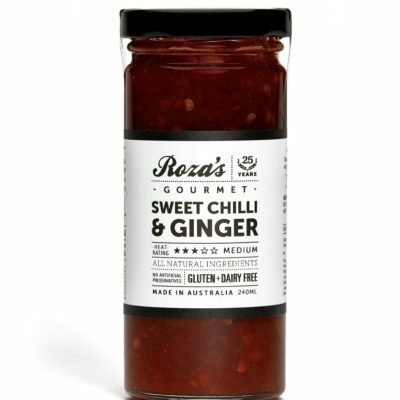 Try as a dipping sauce for chicken, or have it with fish, tasty even on a sandwich in place of butter.